Google Algorithm Fred - Rumor or Truth? There has been a lot of chatter about a big update that Google recently put out which has been nicknamed “Fred” by Google’s own Gary Illyes. Now – it is important to remember that Google is doing updates all the time — but if there is one that is creating a lot of chatter in the SEO world, then we want to make sure you know about it! This update is based on results website owners are seeing in their traffic and rank – mostly from forums that cater to black hat SEO techniques like Black Hat World. Google has not yet confirmed that this update did in fact happen, but it is hard to deny something happened based on what website owners are reporting. 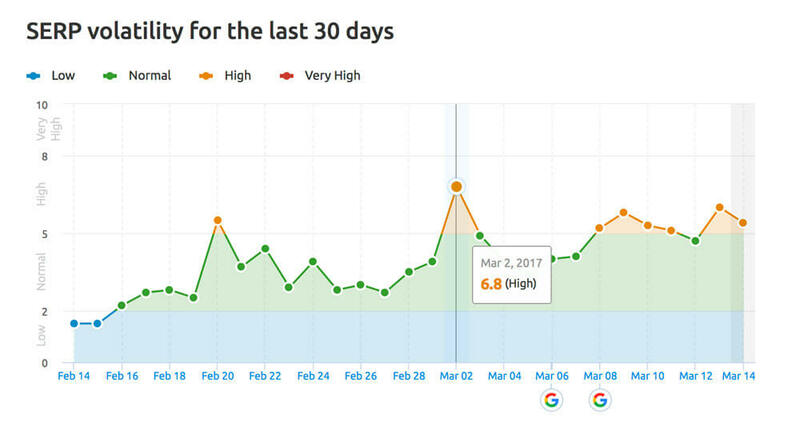 Based on SEMRush’s SERP volatility sensor report – there has been a lot of volatility since early March with a peak on March 2, 2017 and another on March 13, 2017. This report is basically saying that on these days there were major adjustments in search results and website ranking positions. It is important that you review your Google Analytics or Webmaster Tools to see if you have been impacted so you can modify your website to adjust! Who is at risk of being targeted by Fred? Another rumored issue that seems to be on a lot of websites is content lacking QUALITY. Poor grammar and duplicate content do seem to be an issue on some of the websites that have seen a downfall. And of course there is an allude to backlinks yet again being the culprit. A lot of the websites that were hurt admittedly had bad or PBN backlinks to their websites. Below is a website that we found that was largely impacted by the update – you can see on the 13th that they had a major loss of traffic on the website. We will not release the name of the website since we do not have authority to do so, but did find some comments from the website owner that we thought were interesting and we will share those below. The website we are referencing is a blog layout with a focus on fun and interesting information in a variety of categories. The website is over 8 years old and has tons of content that is 100% unique. 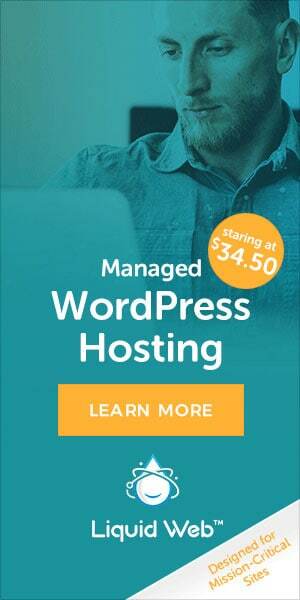 It is fast loading, has a clean design and overall appears to be a well written and fun blog. At that time we reviewed the site it did not have an overwhelming amount of ads, but below you will see the actions the blog owner recently took. The website owner noticed the site was de-indexed on 3/8/17 – he took immediate action in removing what he thought was causing the problem including his ads. 15 hours later he was reindexed and back to his previous positions and traffic. He then re-enabled all the ads – then the site disappeared again. He then removed just some of the ads – a large above the fold ad and 2 ads from an ad network. 6 hours later his site returned and so did the traffic. Then he reactivated just 1 of the ad network ads – and the site was de-indexed yet again. Given what this one person has done kind of makes it sound like it is based on just ads on a website that could be causing the issues. But in additional research it seems the ad network they are using has seen some massive drops as well — so that may possibly be the issue as well. If you are a 2 Dogs Media SEO client – we are thrilled to say you have not been affected at all by this update. We are proud to say that we have never had a client majorly impacted by any algorithm update – and we plan on keeping it that way. Gary Illyes from Google has provided a clue as to what is considered a great example of a monetized website on Twitter. The Points Guy is doing a fantastic job of providing amazing content but also monetizing with ads and affiliate programs. As you can see in the screen capture below there are so many things they are doing right! 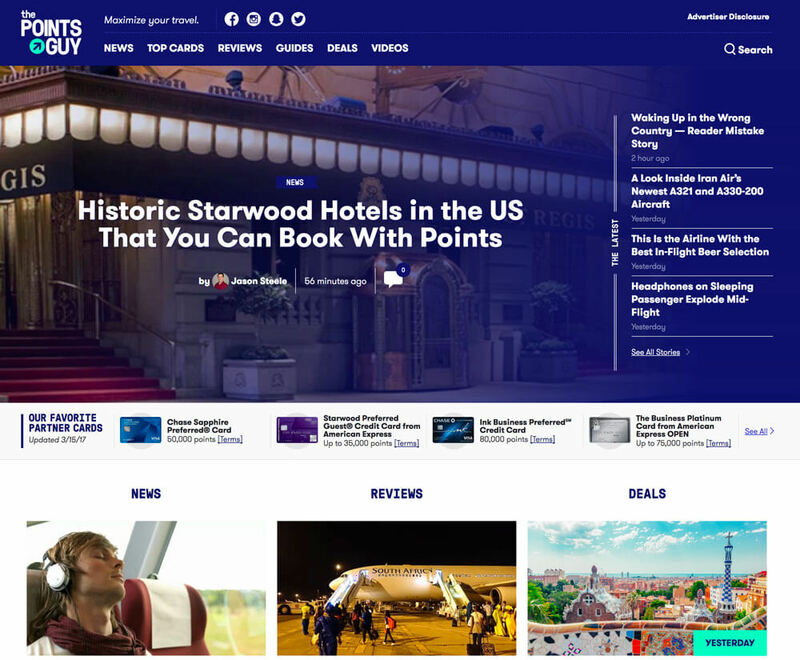 When you arrive at the website you do not get the feel it is trying to make money – it genuinely feels like it wants to help you with your travel needs. That is the key component to a well done affiliate website. Are you seeing a drop? If you have seen a drop in traffic – let us know! We are interested in trying to figure out more about this rumored update and what website owners can do to get their websites back to where they belong! I own this website http://www.freeonlineindia.in/ and I saw 80% drop in my traffic on 10th March. What should i do? Your website has to many different directions and seems to be all about monetization. I only clicked on a couple of posts and saw several ads in each post — that is a clear flag to Google that you are focusing more on money than quality. Also you have no real “niche” – you talk about Sports, Internet, Government etc. – all which are not related……so this is a signal to Google that you are not an “authority” and your content will not rank well if they do not know what you are focused on. You may have more trouble going forward as they refine this algorithm…. I have been hearing about this update from a few blogs already. I guess we all have to continually produce QUALITY content and links then, and avoid shady tricks to get traffic. If so, we won’t be affected with the updates. Exactly! For so many years so many people were doing things that were considered borderline shady — now it is coming back to bite them. Just be honest and no matter what niche you are in create strong content to become an authority…and you will be just fine! But i don’t think there is only Fred update. Nope — there is never only 1 update….Google does many updates all the time. But Fred seems to just have made a much larger impact than most which is why we thought it was important to mention in case people were seeing big drops in rank. We have seen 80-90% drop on the articles in this category: https://gamerguru.dk/gamer-guides. I’ve disavowed a few bad links, but we dont really run any ads on this pages. Below are the tools we use and love and highly recommend!